Australia’s #1 site for Online Sewing Patterns – Free Delivery to all Australian States! 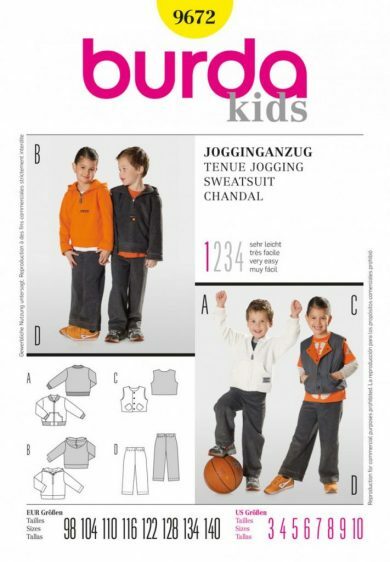 Versatile jogging suit for girls and boys. choose between jacket a hooded shirt b and double vest c. plus matching bungee-cord pants. Get updates on our latest products, greatest deals, coupon codes and exclusive sales direct to your inbox. so everything's where you left it.